If you’ve got nostalgia for Power Rangers, and love fighting games in the vein of Marvel Vs. Capcom, next week has a nice little surprise for you. 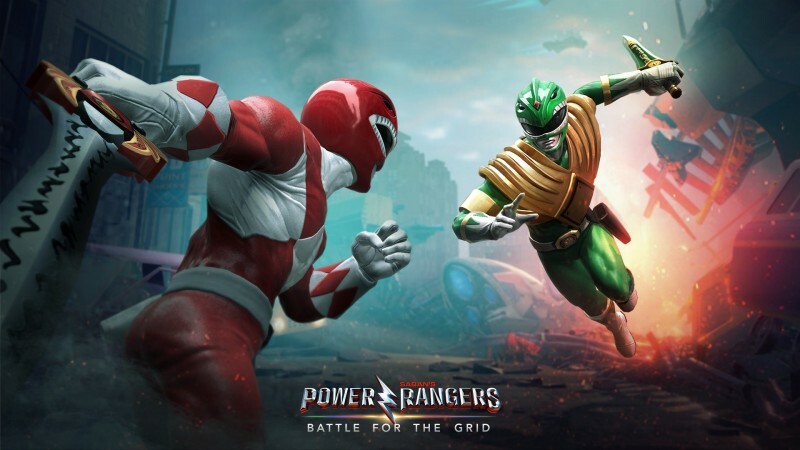 For those not in the know, Battle For The Grid pits Rangers from across the franchise’s many series against each other, and includes a few villains in for good measure. It looks to play similarly to the Marvel Vs. Capcom series, with assist and Tag-in combos similar to Marvel Vs. Capcom: Infinite. You can grab the game for $19.99, or nab the $39.99 digital collector’s edition, which includes a handful of extra skins and comes bundles with the season pass.